Batik fabric Yardage by Batikdlidir. The using of yard is popular in some country, such as United State of America, Canada, England, Australia, New Zealand, Africa, etc. Different in Indonesia, it usually uses meters not yard. One yard is about 0,91444 meters, around 3 feet or 36 inches. Every country has their own way in measuring something. So, in case of trading, people must adapt to the country they live. Because different measuring makes different understanding. This case not only happens in Batik but also the other fabric. We (Batikdlidir) provide lot varieties of Batik. And we usually accept ordering Batik from many countries, such as Spain, America, England, South of Korea, etc. We also adapt to the standard measuring use in these countries. They will be confuse if we use standard measuring as same as in Indonesia. Actually in Indonesia, we use meters or centimeters. Besides yard, in trading, fabric also uses a roll to measure. And there is some standard measuring use in the other countries. We are ready to fit with standard measuring use in certain country. Because we are not only focus in one country but also lot of countries. So, if you want to order our Batik, please tell me the size you want. It is yard, roll, centimeters or meters. We are always ready to give you best service. You could order in our shop to get the quality Batik. We serve quality Batik with affordable price. For reservation, you could call me (Mudzakir) by 081226652222. 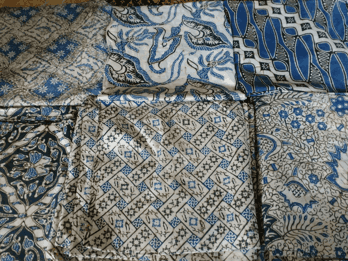 Batik fabric Yardage for sarong by Batikdlidir. Our company or shop is very popular with the high quality product and the cheap price. We produce our batik sarong in our own production house. Batikdlidir will give the special price for you. If you are buying at least 500 pack. We will count US $ 4.50/pack (105 cm x 250 cm). For the next order, we will cut the price out of your expectation. Technique of making Batik fabric Yardage using Tie Dye stamp in Batik Dlidir. Stamp technique is giving Malamon GARAN then is stamped on the fabric. Malam or the wax has function to cover and limit when the process of Tie Dye is working. So, the fabric can emerge and can be gradation. Its price can be said still cheap by the society. This technique still includes in handmade and Gradation. Batik fabric white is a kind of Batik fabric which is dominated by white color. Whether it is in the pattern even the basic color. White fabric is quite different to others. White coloring on the fabric is more difficult than others. Because the craftsmen have to understand the coloring dose. If it’s not, white color on the pattern will not be perfect. Every kind of Batik fabric color has a different character. But it makes the art special. It also proves that batik is not always relied on the pattern, but it also the basic color. White looks elegant and calm. So, it can be an alternative for you all who do not like the dark colors. 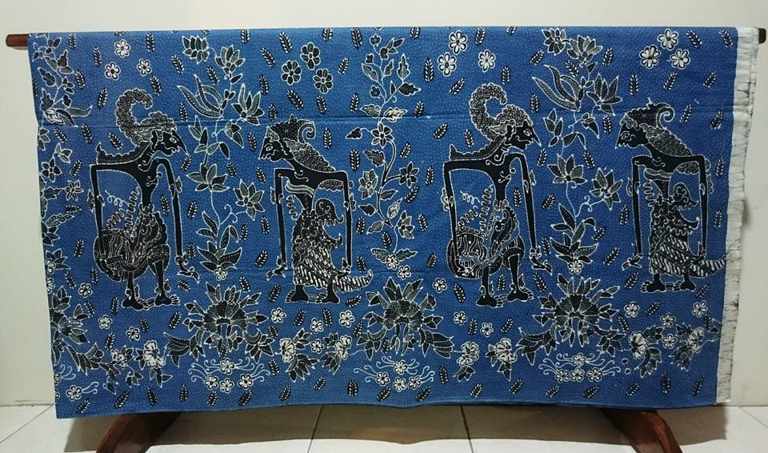 Now, there are many people who want to collect it, and you can order and buy it at Batik Dlidir. Here, you can choose your favorite Batik. As one of Batik center in Solo, we have to give the best service to the customers. We usually sell Batik Tulis, Batik Cap, and also Batik Printing. You can choose one of them. The pattern, color, and material also numerous. You don’t have to worry about the price because we will give you the cheapest price of Batik. In addition to that, you can make your own design. You just give us the sample then our craftsmen will make it for you. If you are interested, you can contact +6282265652222. WhatsApp preferably. 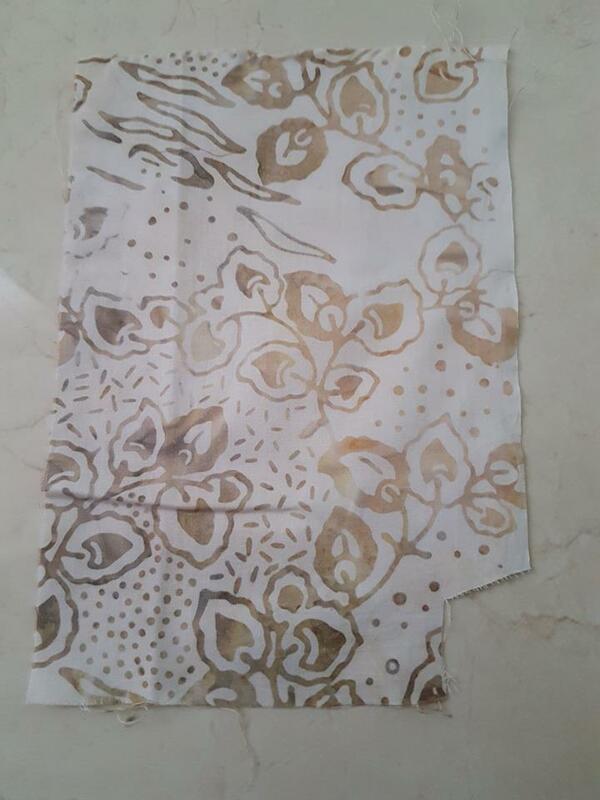 Batik fabric white for canting handmade. This product became one of the cultural heritage of Indonesia. 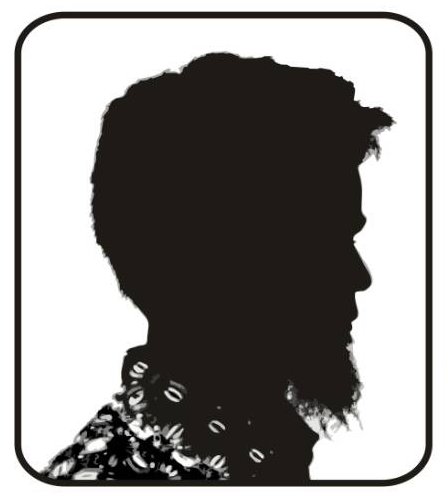 Batik is very synonymous with Java Island. Although almost in every region in Indonesia there is batik. And every batik has its own trademark. Batik fabric Wytheville VA is a region in Virginia, United State. In this place, there is a popular Batik store. It named Sew What Fabrics & Batiks Etc. 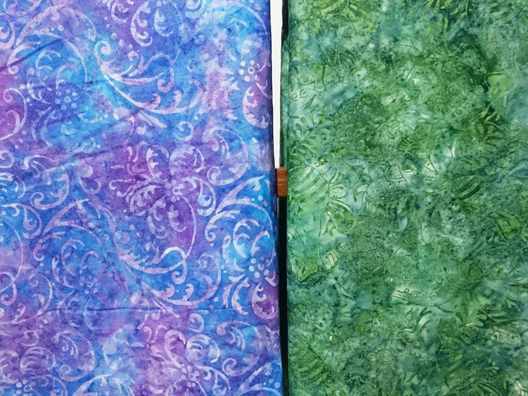 It offers many kinds of Batik like Batik quilts, Batik Printing, Batik Panels, Batik Precuts, and others. It becomes the most visited store. Especially the Batik lovers. 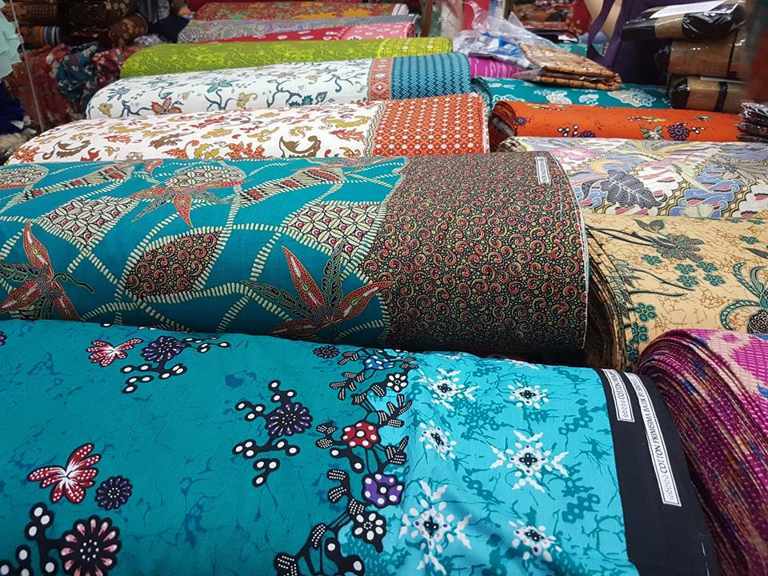 It is because you can find any kinds of Batik here. You can choose your favorite Batik here. There are a lot of visitors who visit this store. It is very satisfying because some of them usually will come back in other days. It is already has a sale-certificate. All of Batik here is a choice. 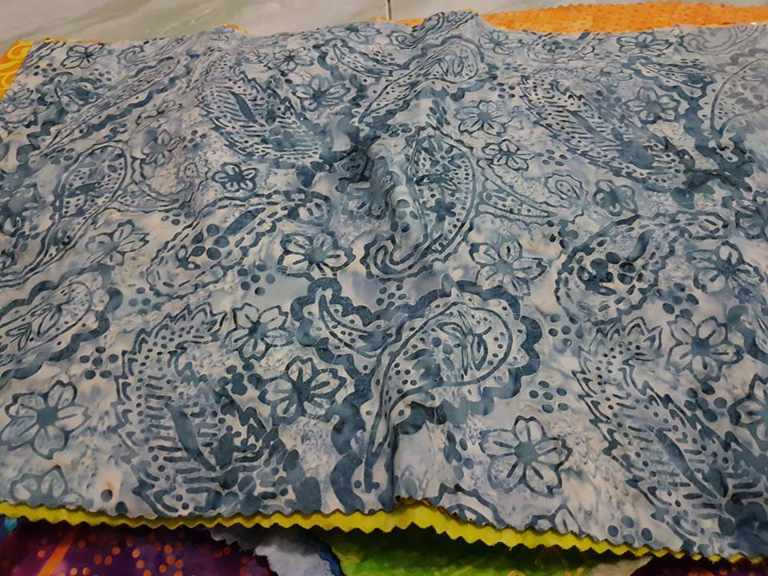 It does not only provide Batik material, but it also served an order for fashion need. Thus, if you visit this store, you can choose the material and ask them to make it into the cloth at once. In Solo, there is a store that similar to Sew What Fabrics & Batik etc. It named Batik Dlidir. It is located in Solo, Central Java. It is the center of Batik here. So if you need anything of Batik, you can order here. In our store, you do not only get high quality of Batik, but you will also get the cheapest price for it. Because we are located in the textile city, so we can get the material easier and cheaper. If you order here, you only need to pay 50% in the first. The left can be paid after the order done. You can contact +6282265652222 if you want to order. Make sure your WhatsApp is active in order to easier the communication. 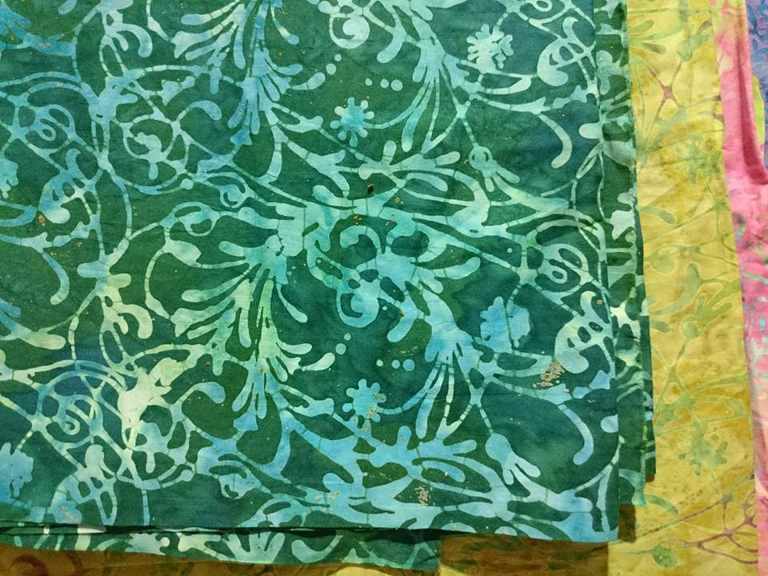 Batik fabric Wytheville VA offer from us. Batik fabric from indonesian culture to worldwide. With prices starting at US $ 1.40 per yard, you can get original Handmade. We (Batik Dlidir) is a batik company located in solo city, indonesia. A city closely associated with culture. The city that witnessed the birth of a tradition that until now still sustainable, Batik. Batik Fabric Washing Instruction for handmade. The procedures to wash Batik fabric is different. Especially for Batik Tulis. There are many things that should be noticed. Or it said that Batik needs special treatment. It aimed to keep it well. So, while washing it has to be done manually. 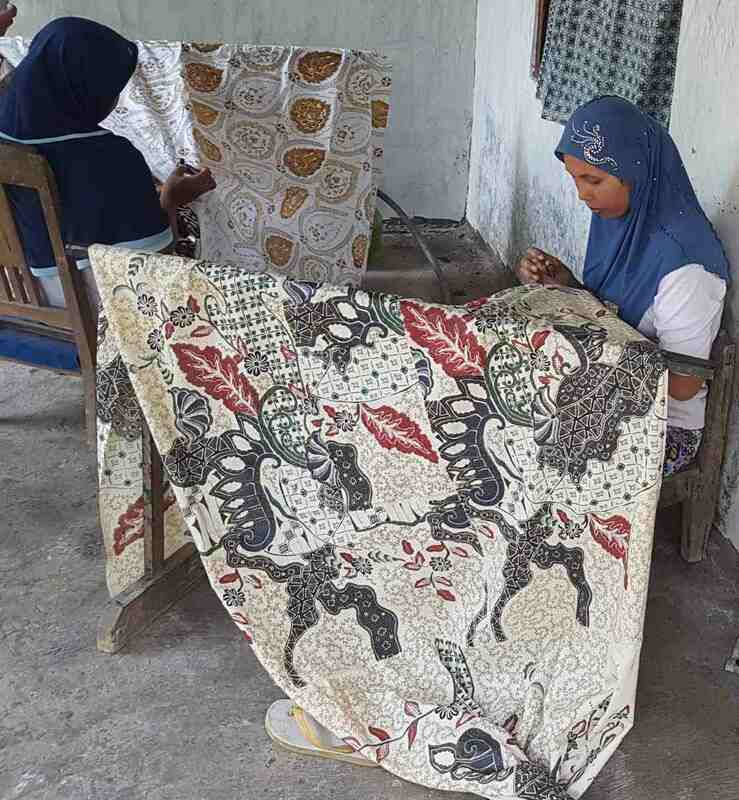 As we know, Batik made traditionally, wherein each pattern made with no machine. It is included the material that used. That is why it needs special treatment. Besides that, if Batik washed by using the machine it will easily break. Then, in washing this fabric, it is better not to use the detergent. Because detergent is sweltering. It is not good for Batik. As the replacement, you can buy special detergent for Batik. One of them is Lerak. It is now available in Batik store. After it washed, then it will be dried. But don’t dry it in the sun directly. Because it will make the color faded. If you want to have Batik with a good quality, you can order at our store (Batik Dlidir). We are one of Batik center in Solo. We provide many kinds of Batik such as Batik Tulis, Batik Cap (stamp), and also Batik printing. Batikdlidir always ready to give our best service to the customers. For information and order contact +6282265652222. WhatsApp preferably. Batik Fabric Washing Instruction product from Batikdlidir. Batik fabric wall hanging is Batik which made for walls decoration. So far, Batik well-known in clothing. 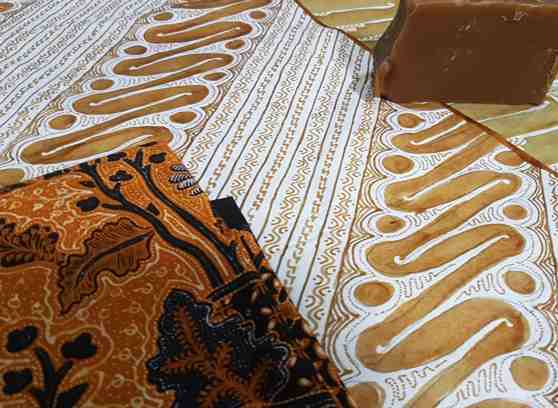 But, by the developing of Batik, it can be used for any purposes. One of them is walls decoration. 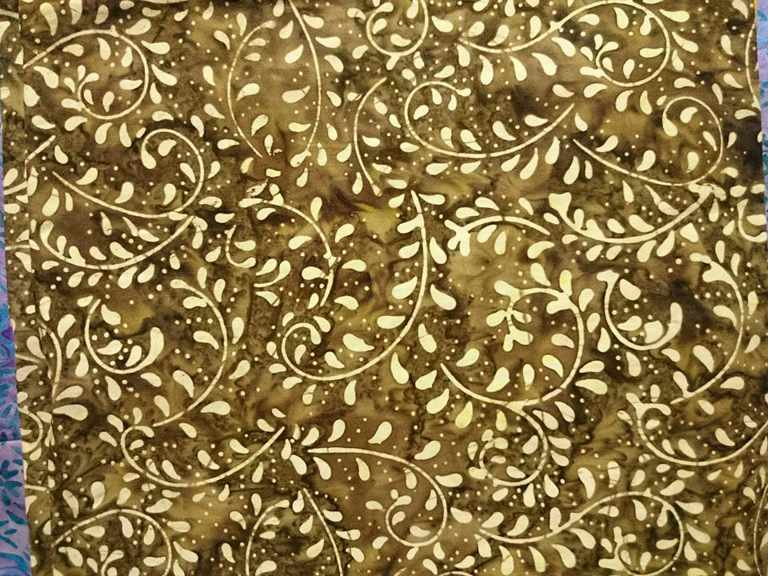 Batik that used for walls decoration has a different function with others. The differences are seen from the pattern. In addition to that, the kind of material is also different. For the pattern, Batik wall hanging has a clear picture of human, animal, and etc. Those patterns use to give the different situation in every room. In another hand, it said if Batik wall hanging has the same function with the painting. It is because, from those found many similarities. The one that made it different is the media. If the painting used paper or canvas but it used a fabric. Even though Batik Indonesia has developed, Batik wall hanging still exists in many boutiques. One of them is in our store (Batik Dlidir). We provide Batik for clothing and also for other purposes. You can decide your own pattern even you can design it by yourself. We have many craftsmen who already well-experienced to make your order. We have served many customers in the world. So, our market is not only in Indonesia but also in overseas. If you interested in the offering contact +6282265652222. Please use Whatsapp to get a fast response from us. Tentang situs kami lainnya bisa lihat di layanan aqiqah solo, aqiqah jogja, aqiqah semarang, perlengkapan haji dan batik seragam. 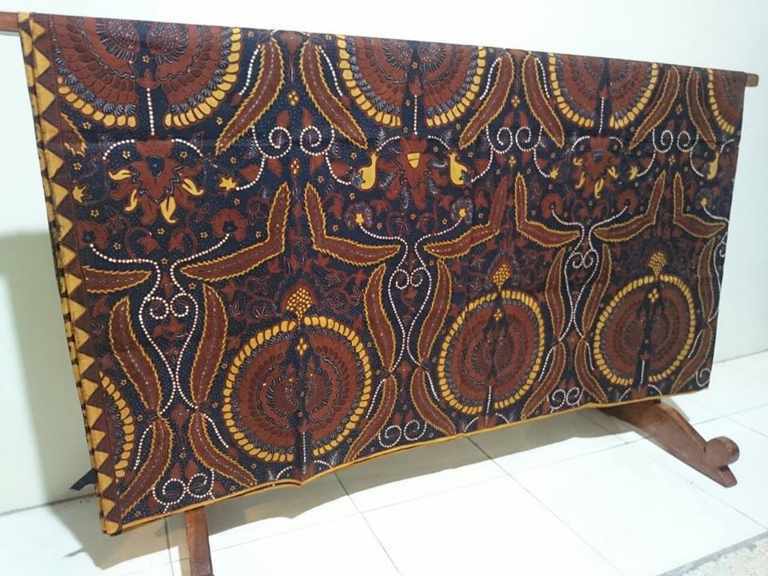 Batik fabric wall hanging with 100 % cotton. We give you a price of US $ 2.50 per yard. Besides, the convenience and security of transacting become our priority. Hope can be established business relationships that benefit both sides.